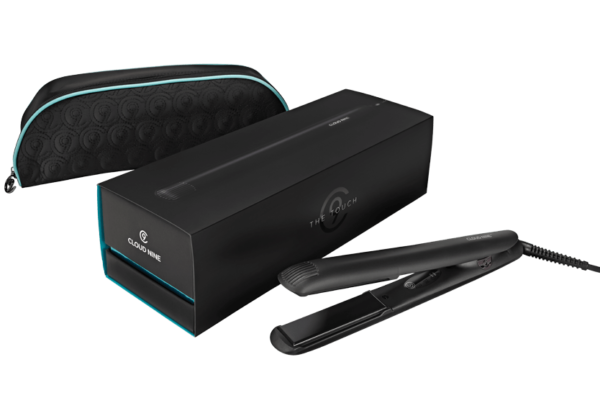 Cloud Nine Hair Straighteners, your hair at the correct temperature for your hair type with The Black Touch’s dual temperature control system. 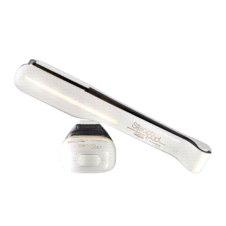 The Black Touch automatically heats to 195°, ideal for medium to thick hair. 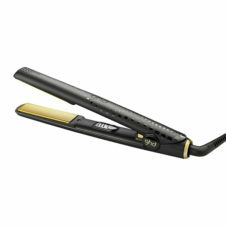 For finer hair, simply switch to 165° by touching the plates together three times. To move back up to 195° touch the plates twice and carry on styling. And the on/off technology in The Black Touch means once you put down and leave the iron, it automatically switches off after 30 seconds. The world’s first automatic Iron offers instant heat is now available in brilliant black. It begins working from the first stroke with no on/off switch. Simply plug in The Black Touch and begin to straighten your hair – there is no time spent waiting for your straighteners to heat!